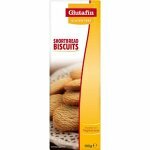 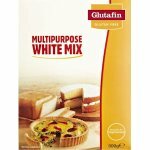 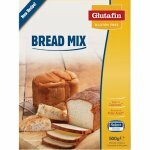 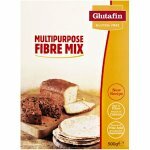 Glutafin Gluten Free Crackers are crunchy and delicious and packed into handy portion sizes for maximum freshness. 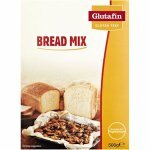 Eat them as they are or crush them up to use in chicken dishes, fish pies and other breadcrumb recipes. 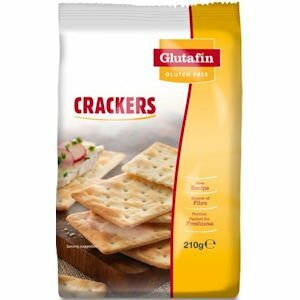 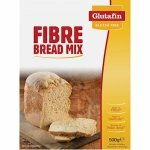 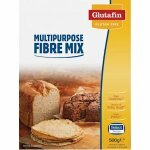 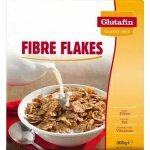 All Glutafin crackers are gluten free and wheat free. 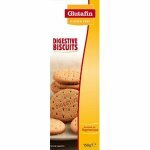 They’re great for lunch or a quick snack on the go. 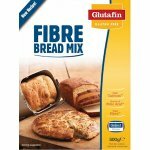 Store in a cool dry place and reseal once opened. 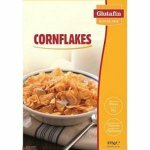 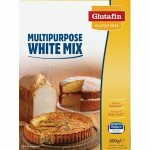 Maize starch, maize flour, vegetable margarine [vegetable fats and oils ( palm, palm kernel, coconut, water, canola in varying proportions), water, salt, emulsifier; mono and diglycerides of fatty acids, flavouring]; maltodextrine ; rice syrup ; modified tapioca starch; soya flour, yeast; thickener: guar gum, hydroxyypropyl methylcellulose; emulsifer; mono - and diacetyl tartaric acid esters of mono and diglycerides of fatty acids; salt, raising agents; monopotassium tartrate, ammonium hydrgen carbonate, sodium hydrogen carbonate, acid regulator; citric acid; natural flavouring.